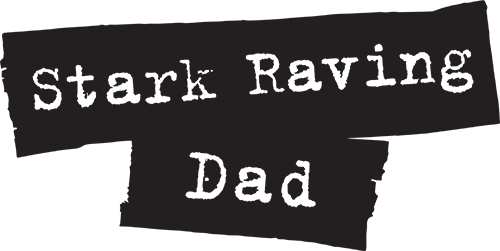 Stark Raving Dad | DADDY TRAINING! Well, for starters, I don’t even bother planning to sleep in. This so-called “sleeping in” is for people without kids. And frankly, now that the kids are starting to sleep a little longer. I still get up early, so I can get things done before they wake up. Yup, TRAINED! Then – what about making PB&J sandwiches. I carefully put just the right amount of peanut butter, and when I add jelly – I literally search out any strange “jelly lumps” and remove them. Otherwise, the PB&J sandwich will go uneaten. TRAINED! When my wife and I plan to take the family out to dinner. We ALWAYS scan the menu for chicken nuggets. A restaurant without chicken nuggets is a no-go. (Unless of course, we’re talking pizza – then it’s ok) So, for sure… TRAINED! Then there’s the dirty socks. I used to yell about the dirty socks behind doors, in the couch cushions, under the couch, in the hallway, under the kitchen table, next to the toilet, in the front yard, on the porch, in the garage, etc. – I think you get the point… and I’d make me kids come over, pick up their socks, and take them to the clothes hamper. Now? … I just frown, sigh, and carry them to the laundry myself – like some slump-shouldered, defeated, old man. Which I guess, maybe I’m gradually becoming. Oh, that hurts. TRAINED! 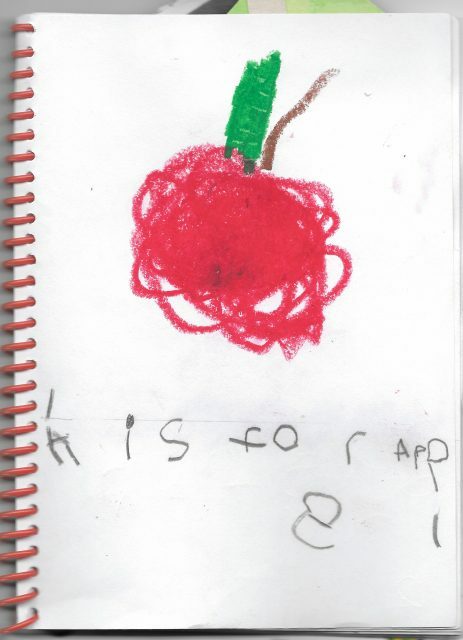 As parents, we’re never given a training manual. It’s our job to learn as we go. And it’s also our job to teach our kids how to behave and what’s acceptable. Unfortunately, it seems while we’re teaching them – the kids are teaching us. Maybe I should be stronger. Maybe I should have more will power. But over time, there’s only so many battles you can fight. That means arguing over some teeny, tiny discoloration on the skin of a fruit – isn’t something I’m willing to face yet again. So what’s the point of all this? I guess the point is – at least I know my kids will eat the apples.